Scottish suckler beef support payments totalling £40m have begun making its way to the bank accounts of around 7,000 farmers. 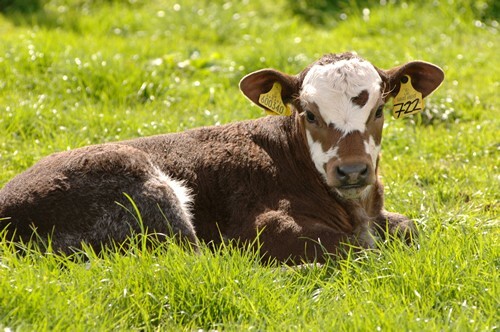 The support scheme props up specialist producers breeding beef calves from suckler cows in Scotland. These payments aim to boost businesses' cash flow and provide aid to the rural economy while also helping to support farmers who are producing beef. The 2018 payment rates are €110.80 (£98.92) per animal for farmers on the mainland and €161.60 (£144.27) per animal for farmers on the islands. In 2017, the payment rates were €111.20 (£99.49) and €161.20 (£144.22) per animal for mainland and island respectively. Scotland's Rural Economy Secretary Fergus Ewing said suckler herds 'form the backbone of quality beef production in Scotland'. “I can confirm that the first tranche of the 2018 Scottish Suckler Beef Support Scheme payments is due to begin shortly,” he said.